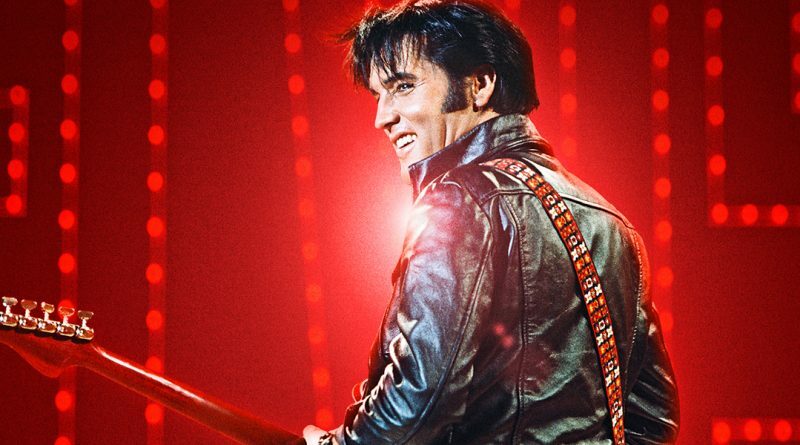 Music icon Presley is saluted in NBC’s new “Elvis All-Star Tribute” Sunday. Elvis Presley had an impact on countless people, but Mac Davis was a direct beneficiary. The singer of such tunes as “Baby Don’t Get Hooked on Me” and “One Hell of a Woman,” Davis also is a prolific songwriter who co-wrote (with Billy Strange) “Memories” for Presley’s 1968 comeback special. Davis performs it as that show is recalled in NBC’s new “Elvis All-Star Tribute” Sunday, Feb. 17. Blake Shelton plays host to a lineup that also includes Carrie Underwood, Keith Urban, Jennifer Lopez, John Legend, Ed Sheeran, Alessia Cara, Pistol Annies, Little Big Town, Josh Groban, Shawn Mendes, Darius Rucker and more. 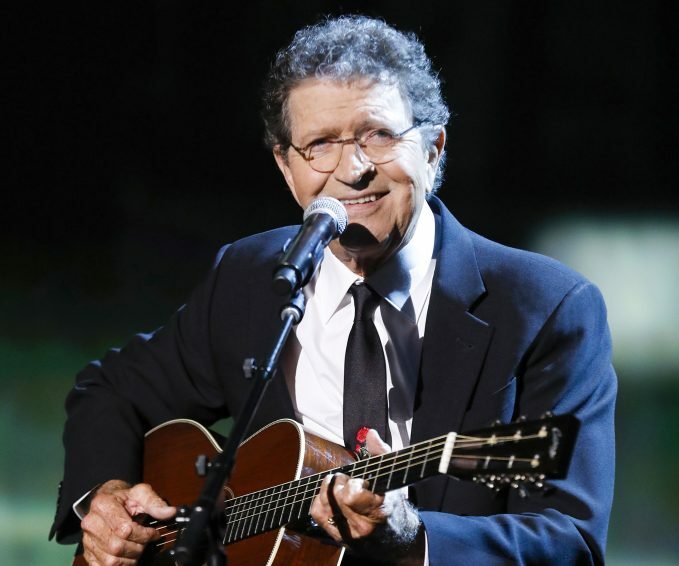 Mac Davis performs in NBC’s new “Elvis All-Star Tribute” Sunday. Several talents in the new special also are heard on the companion album “The Best of the ’68 Comeback Special,” principally comprised of Presley cuts – such as a rendering of “Memories” that Davis, who also has been an actor (“North Dallas Forty,” Broadway’s “The Will Rogers Follies”), is pleased to see included.